This presentation covers how TUI, Europe’s largest holiday tour operator set about making Thomson.co.uk and Firstchoice.co.uk more tablet friendly. 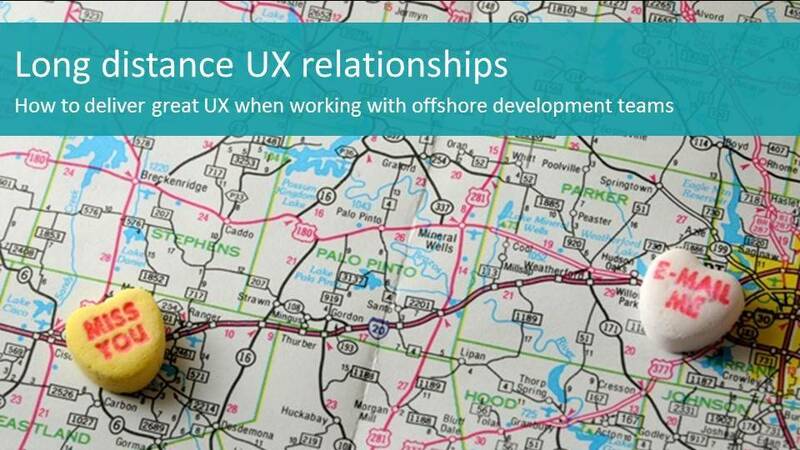 This short presentation outlines some invaluable advice for UX designers working with off shore development teams. 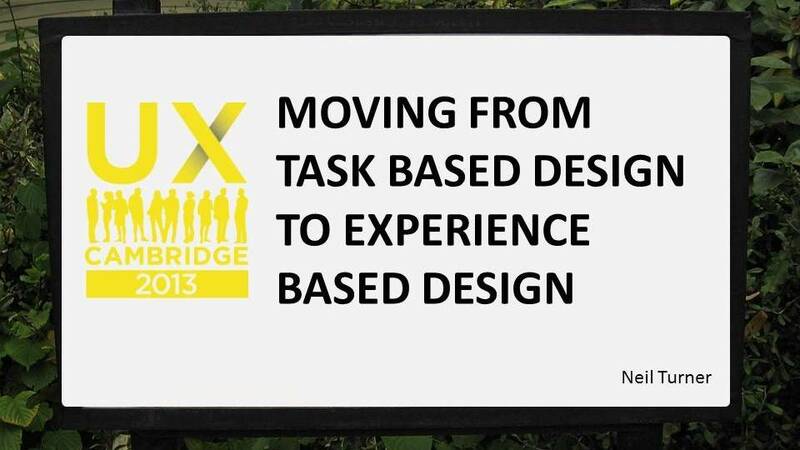 A presentation I delivered at a UX Cambridge 2013. 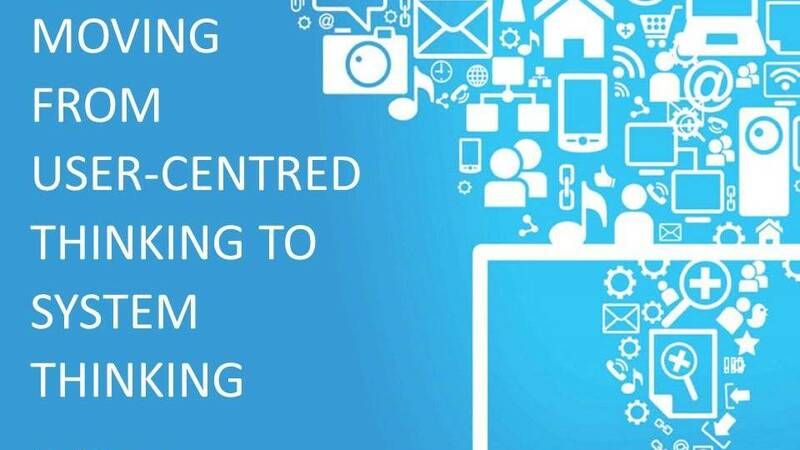 Find out how to design true multi-channel experiences and map out the complete end to end customer journey. 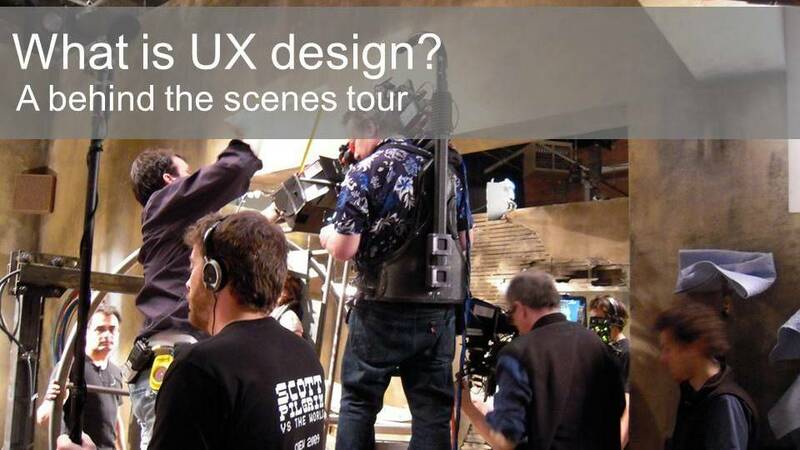 A presentation I carried out at a UserZoom UX seminar. Find out how to ensure that you’re always designing with the target audience in mind. 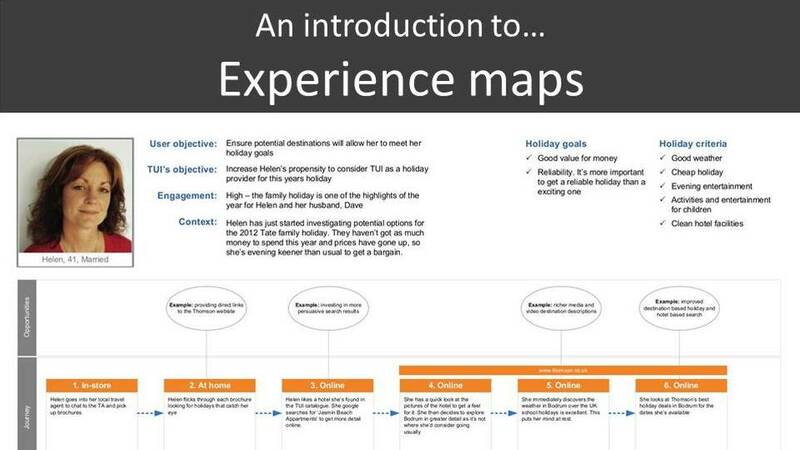 An introduction to experience maps – a great tool for mapping out your users’ current experience, together with the sort of experience you’d like them to receive. 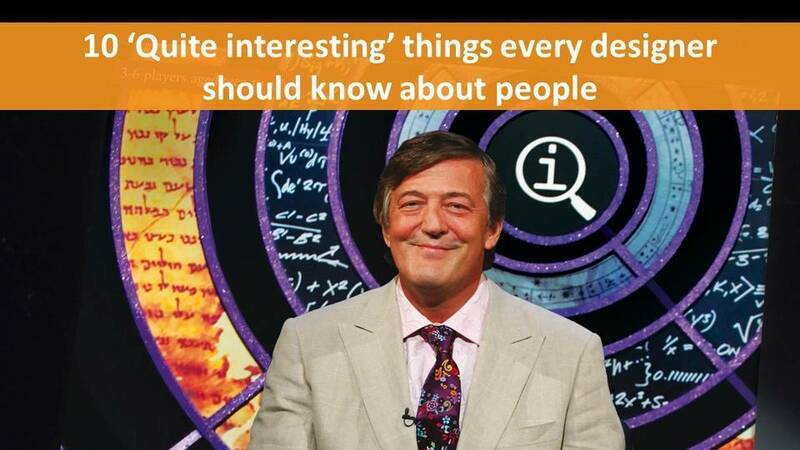 Inspired by the rather splendid QI, this presentation covers 10 ‘quite interesting’ things about people every designer should know. 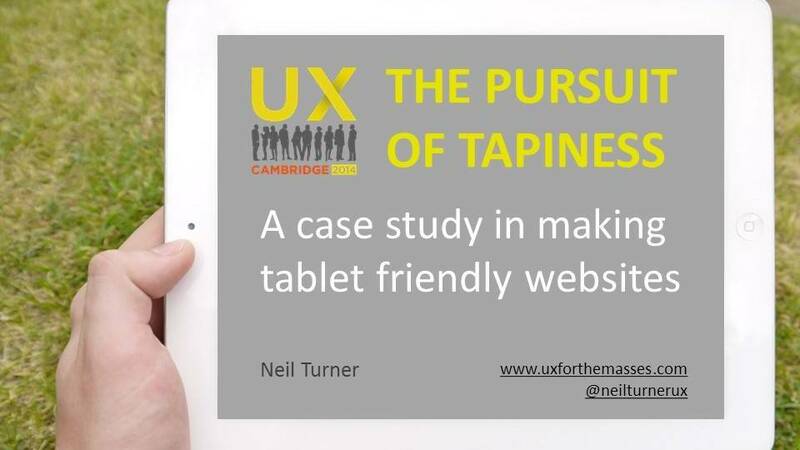 In this short presentation I look at what UX design is by examining the 7 ages of a web page – from the idea to the living breathing live page. 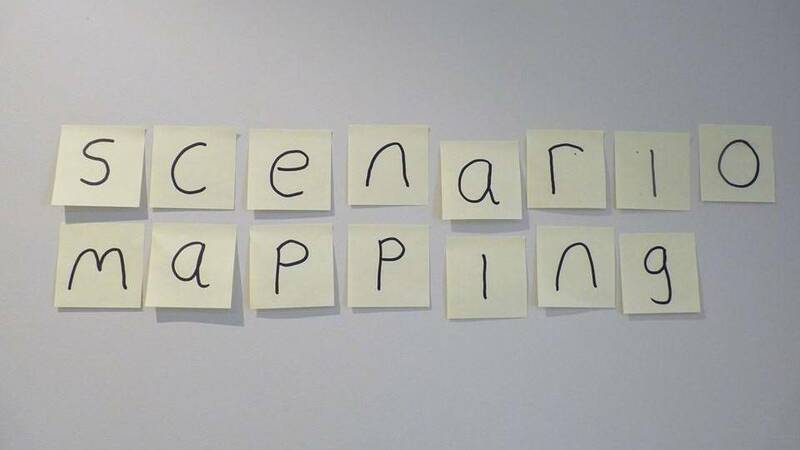 In this short presentation find out what scenario mapping is, how to carry it out and why it’s such a useful technique for your UX toolbox. 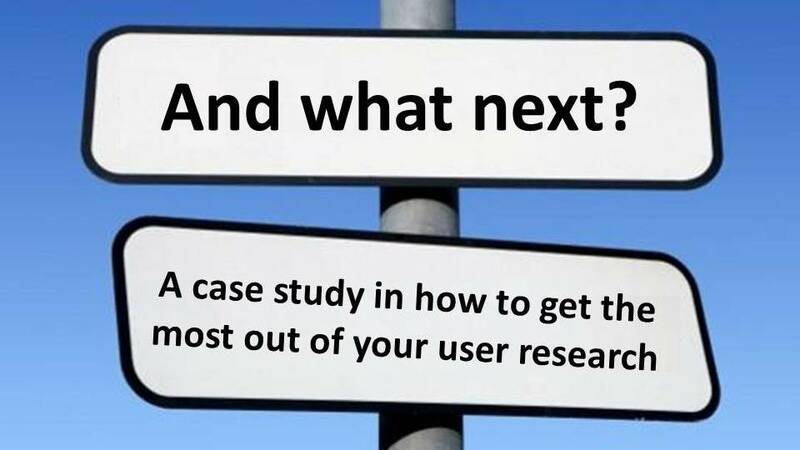 A presentation I carried out with a colleague at a Software East event. 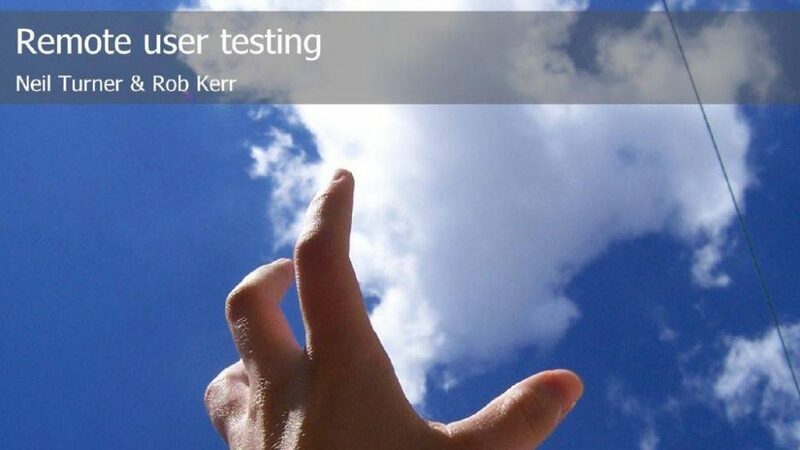 Find out the pros and cons of remote user testing, along with some hints and tips for carrying it out.